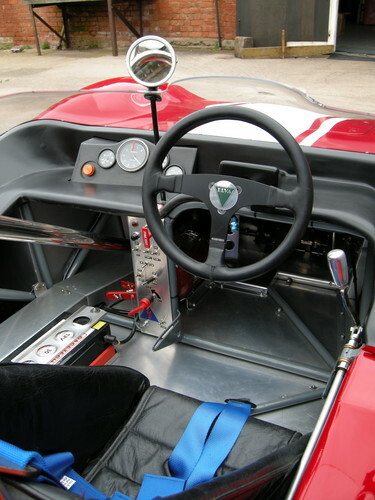 Frank Nichols designed and built sports and sports-racing cars in small numbers for five years before any real success with his first single-seater, the 1959 Formula Junior. 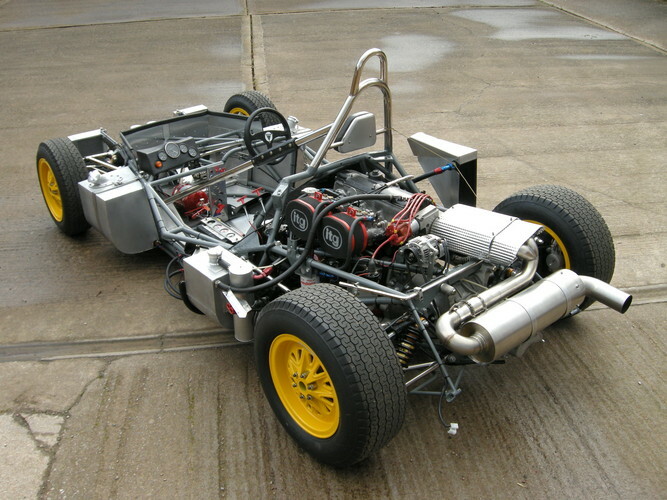 Within a year that car was out classed by the new rear-engined cars. 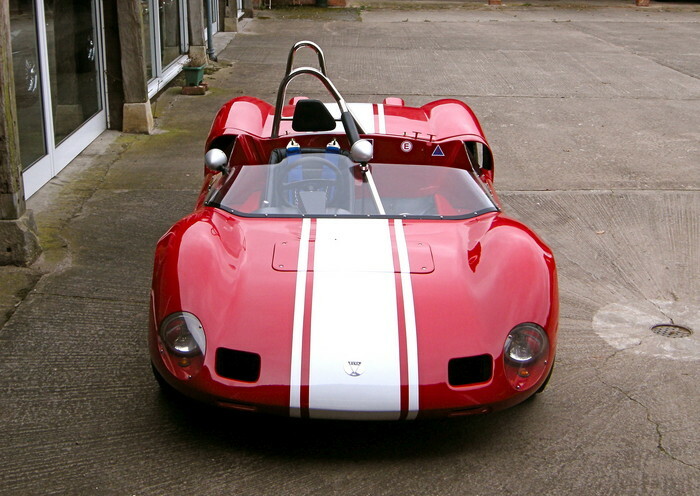 Elva went into liquidation in 1961 to emerge as Elva Cars Ltd the same year. 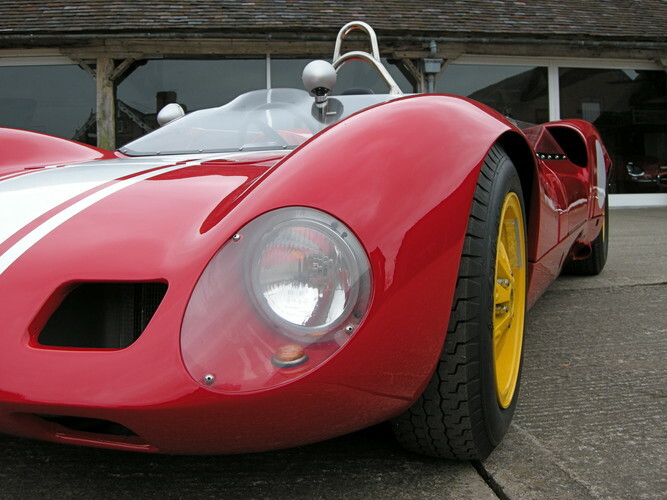 The name Elva is believed to come from the French, 'elle va', she goes. 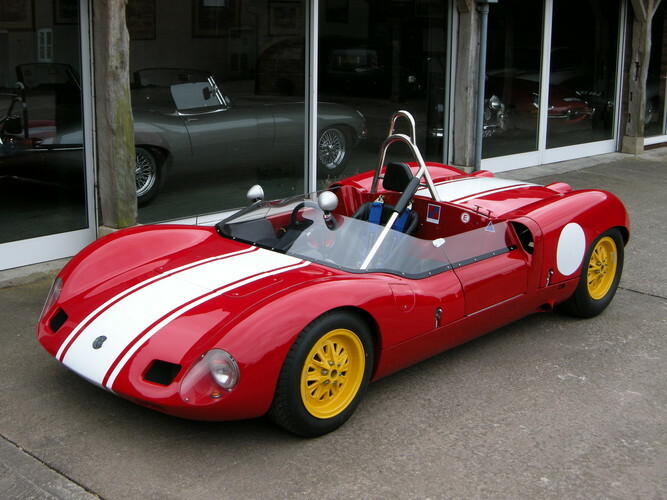 In late 1961 Elva produced their first rear engined sports-racer, the Mk 6, with an FWA Climax engine and a modified VW Beetle gearbox. 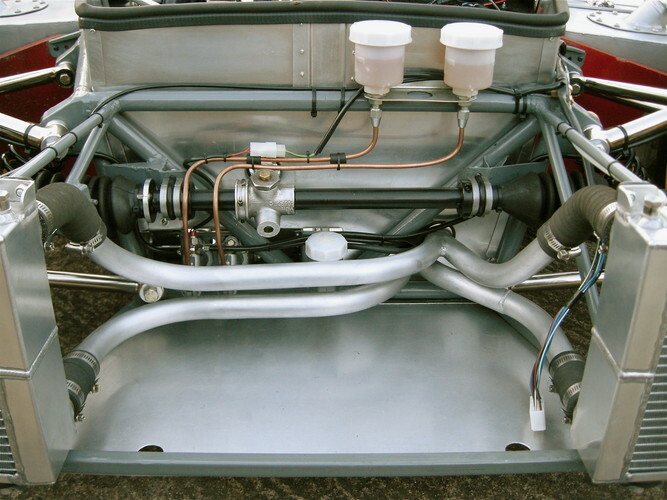 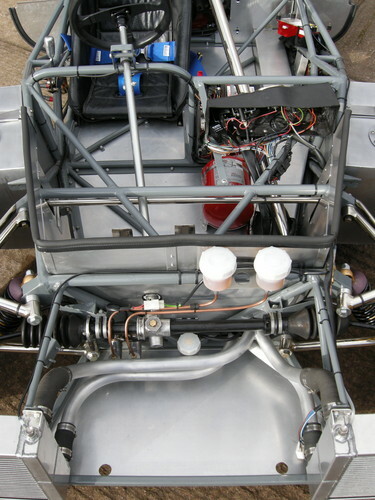 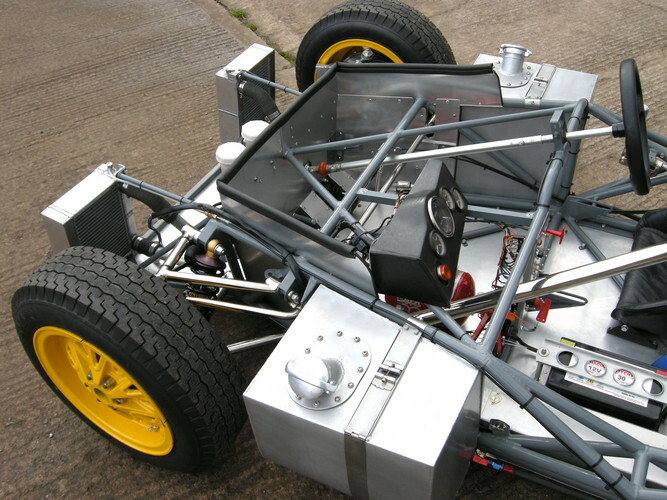 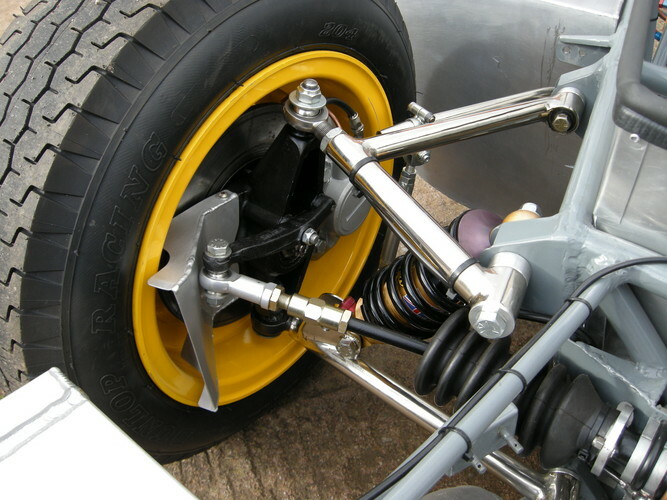 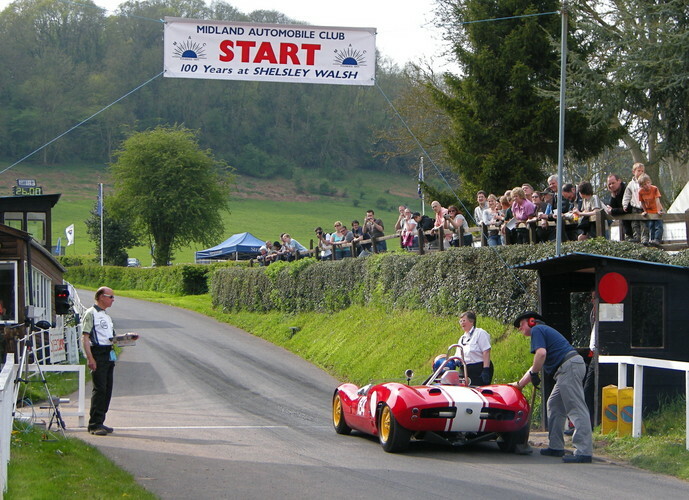 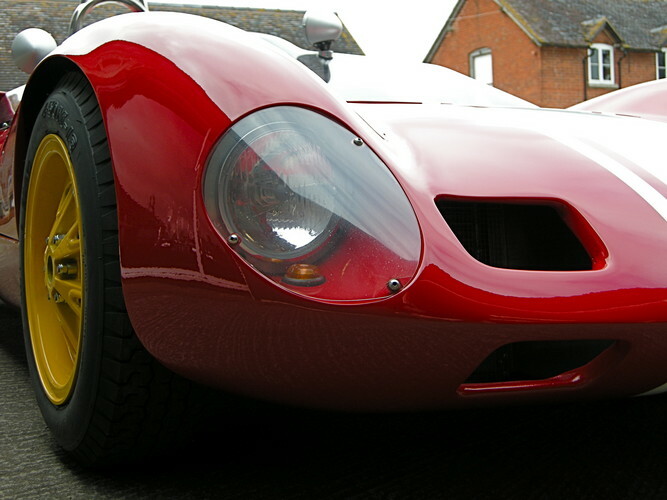 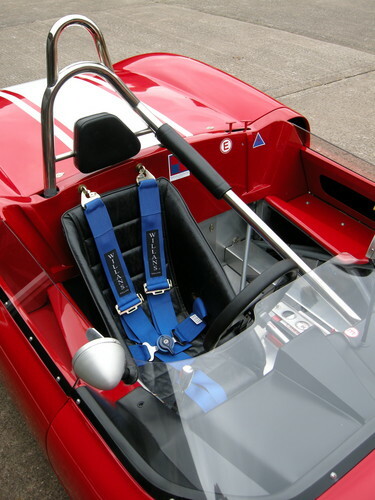 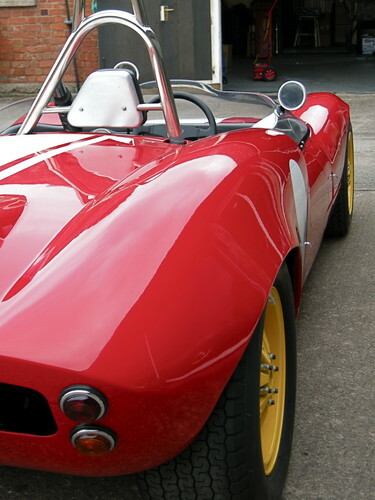 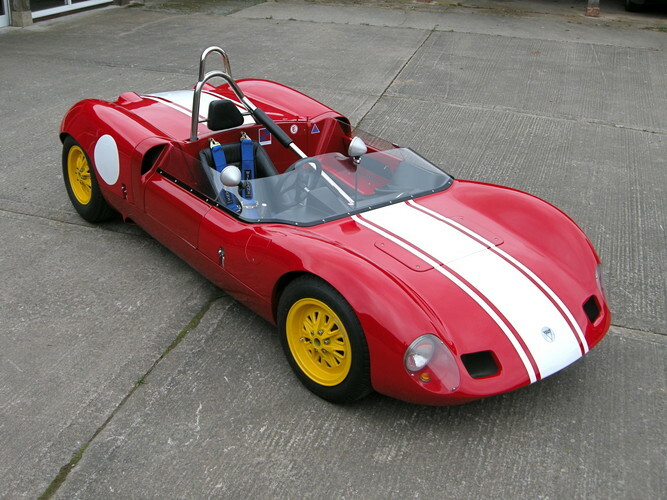 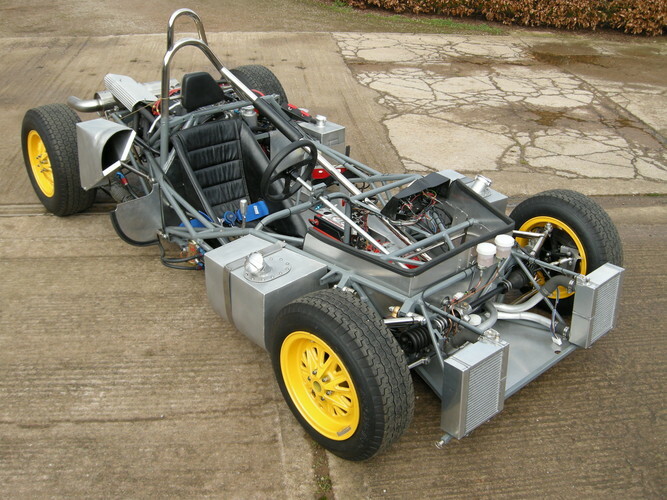 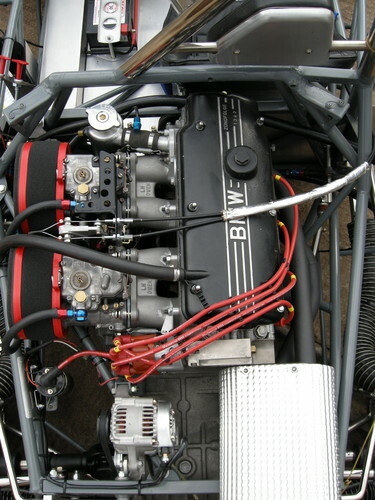 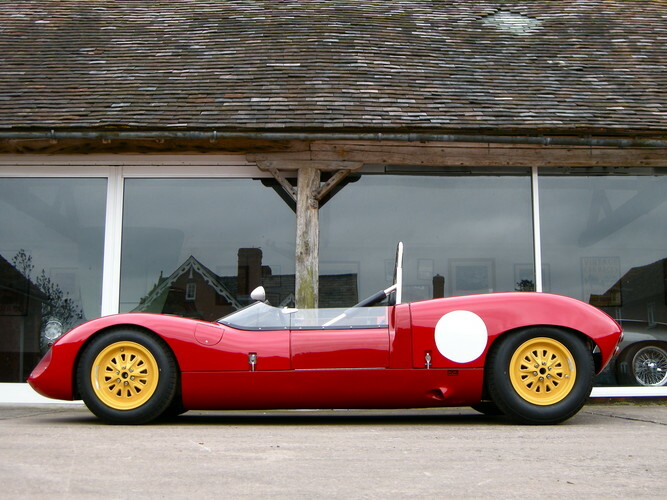 The Mk 7S produced in 1964 was a development of this, albeit with a 2 litre BMW engine and a Hewland gearbox. 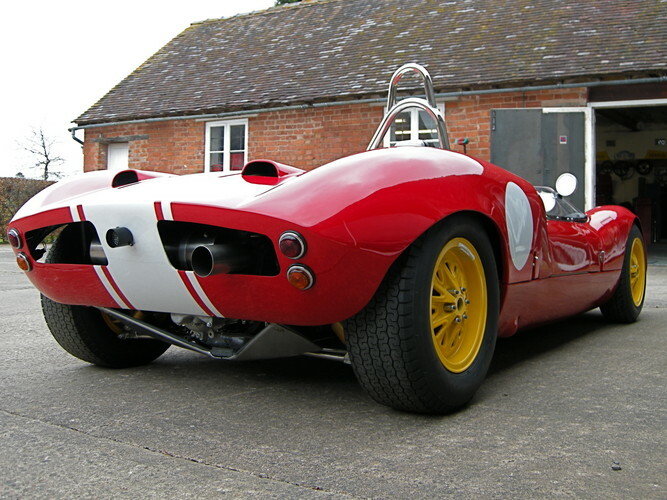 This car spent its early career in the States and ended up with a different set of bodywork and motor. 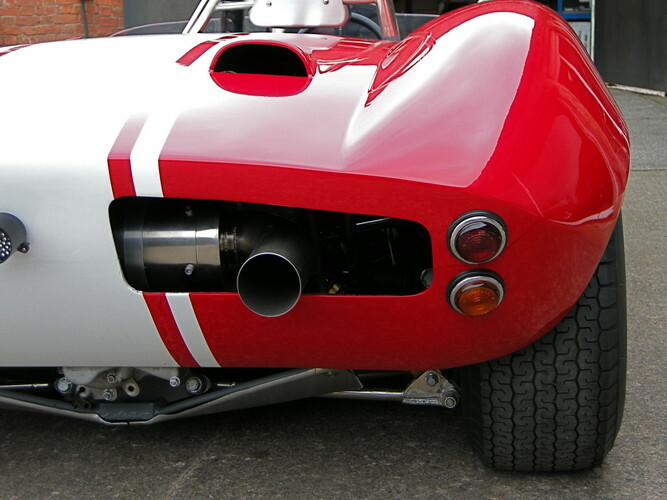 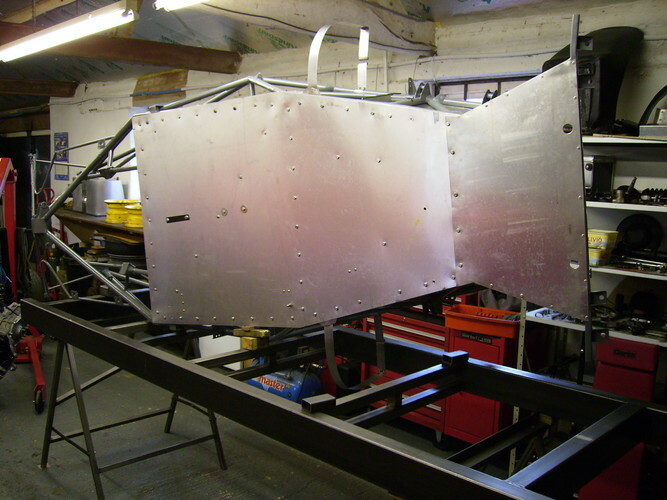 When the car came to us the original body type and engine had been refitted but not to an acceptable standard. 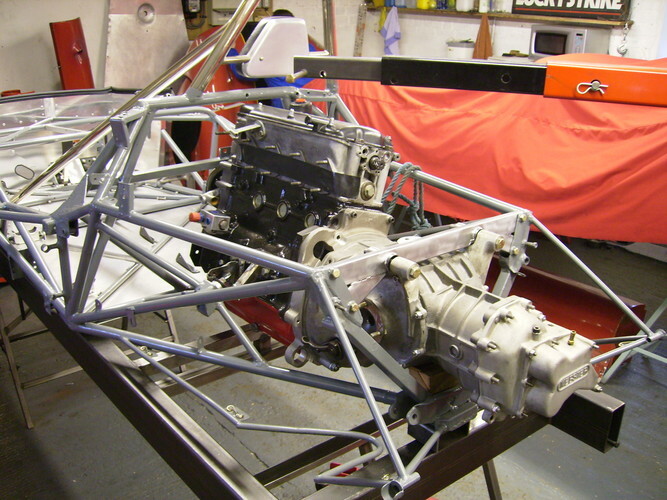 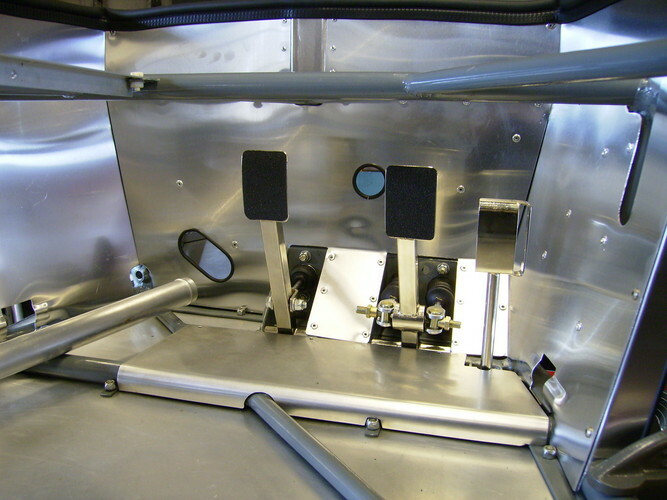 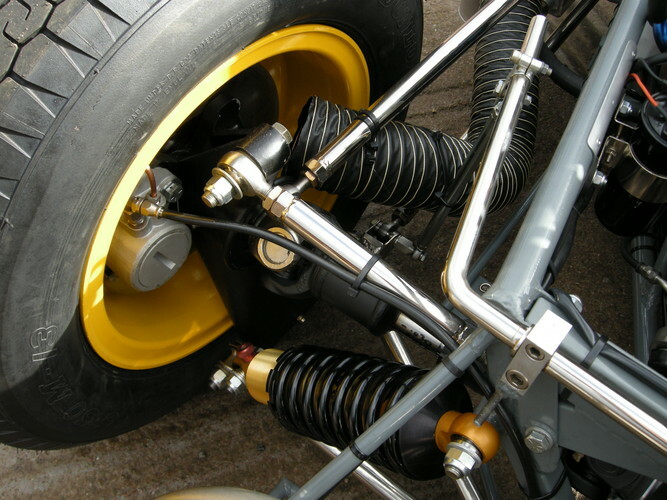 The car was completely stripped and rebuilt to original specification in accordance with the owner's wishes and to our own exacting standards.